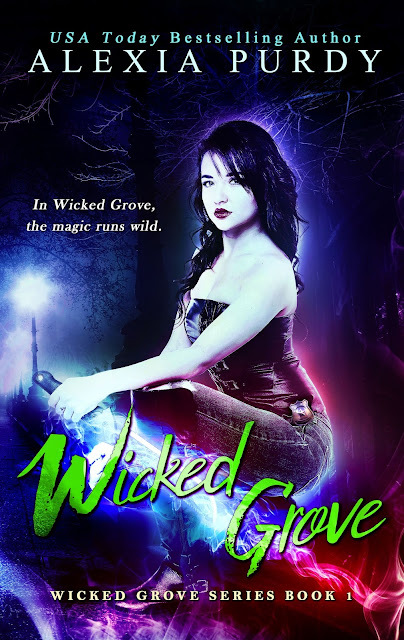 Supernatural nuisances are easy to exterminate, but in Wicked Grove, magic runs wild. 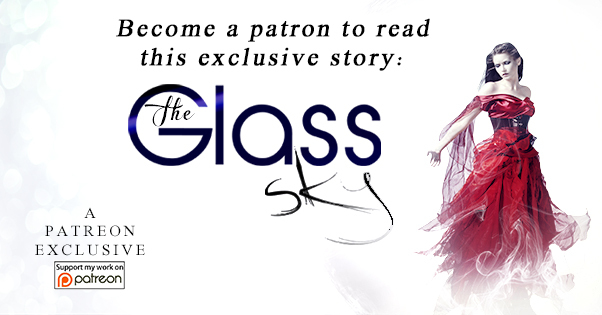 When Amy is captured by a malevolent faery tribe unlike any encountered before, the race is on to rescue her before she’s assimilated and lost forever. These creatures are not easily swayed, but there is one who can possibly help her escape. He also wants to return to the human realm, and he is tied to the faery tribe. 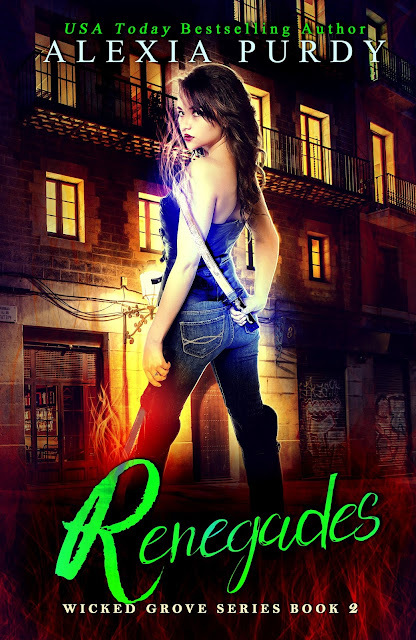 It might backfire, but with Amy’s memories fading with each passing moment, she’s forced to make a desperate choice which could incite an unprecedented preternatural war and destroy all of Wicked Grove. This is the first installation of a new, breakneck, supernatural thriller series from USA Today Bestselling Author Alexia Purdy. In Wicked Grove, magic runs wild. Separating from the Wicked Grove Supernatural Regulatory Agency was difficult. It’s all these three siblings, Amy, Jay, and Craig, have ever known. On their own, they are still at war, but this time, there’s no back up. The supernatural community has their eyes on them and not just for payback of past injustices done by the agency. With the discovery of their “special” magical abilities, rogue groups of supernaturals want these siblings to join their ranks, but they’re not the only ones gaming to acquire them. The stakes are high as the trio fend off a myriad of attacks and wonder if Wicked Grove really is the place for them. It doesn’t help that the agency they used to work for will also stop at nothing to get them back. This is the second installation of a new, breakneck, supernatural thriller series from USA Today Bestselling Author Alexia Purdy.